Easily predict performance with next-generation skills and behavioral assessments. Designed to test clerical level users of Excel. 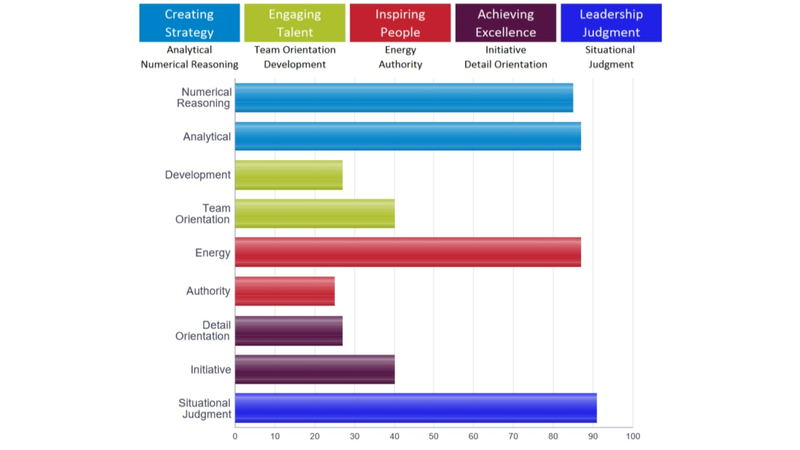 Measures high performance leadership behavior areas related to effective management. Measures judgement when managing critical workplace + other leadership behaviors. Sample reports for data entry, job fit, motivation, manager selection, Outlook, etc. Accessing IBM Talent Assessments requires an internet connection and a web browser. There are no hardware requirements for IBM Talent Assessments.